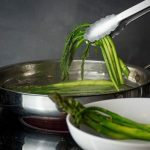 Properly cooking veggies like asparagus can seem intimidating, but when you prepare these bright green stalks simply and in a healthy manner, you really can't go wrong. 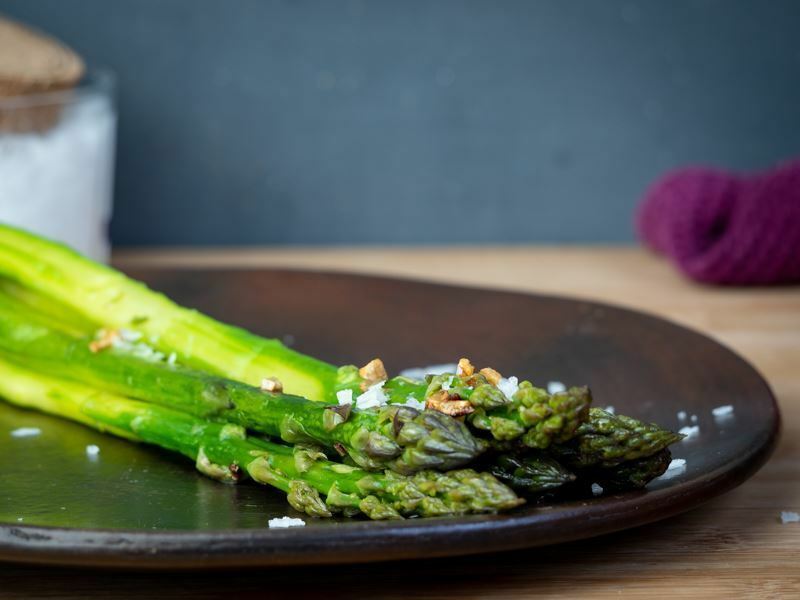 Asparagus has elegant texture and taste and doesn't require fancy bells and whistles to enhance it. 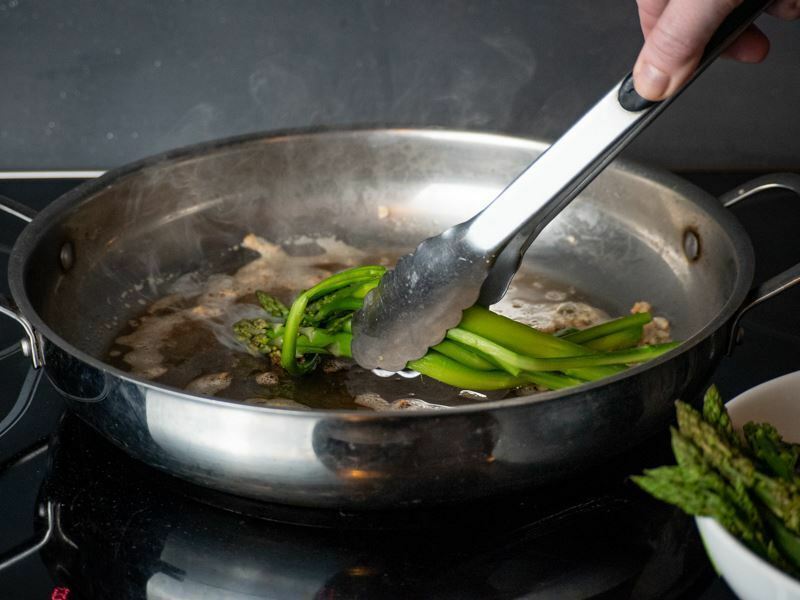 All you need is a large pan for boiling and then sautéing in olive oil, and you'll create the ultimate fresh and nutritional side dish. 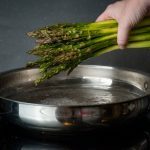 This method of how to cook asparagus on the stove is quick and delivers satisfying results. 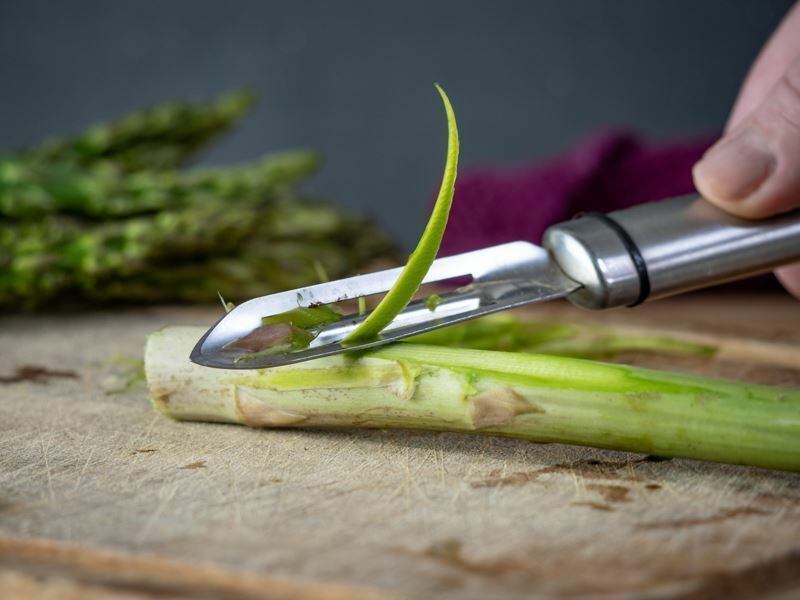 Cut the asparagus tips (leaving just the greenest parts). 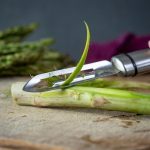 Using a potato peeler, remove any hard parts so the stems are very soft to the touch. 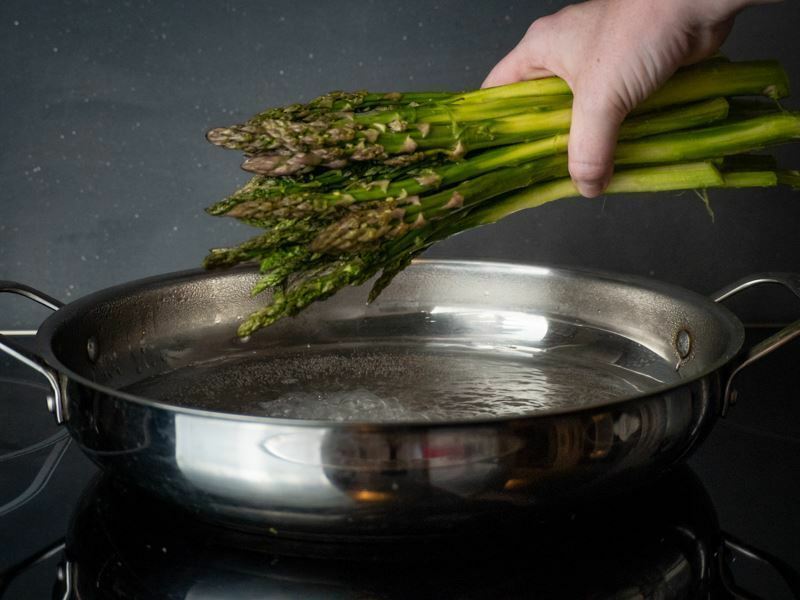 Bring water to a boil, add a pinch of salt and add the asparagus. 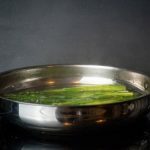 Boil the asparagus for about 10 minutes, or until they are very bright and soft. 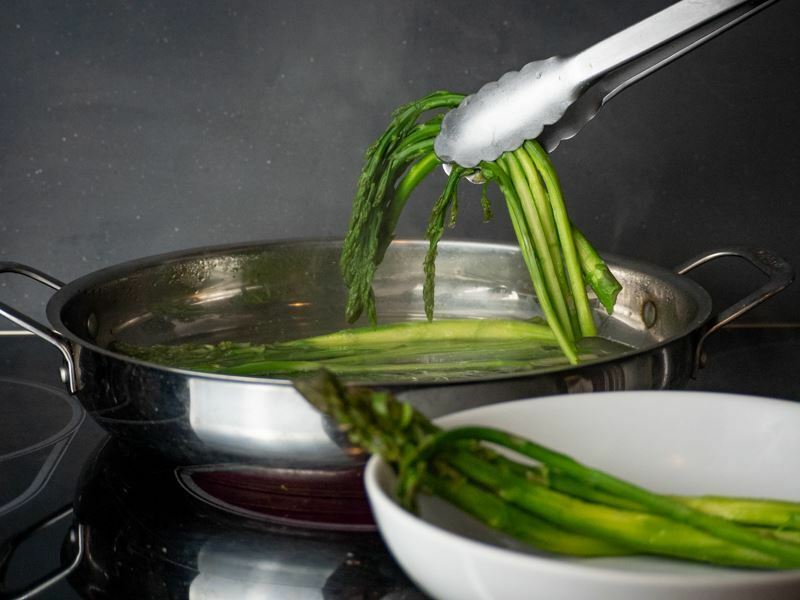 Remove the asparagus from the water. 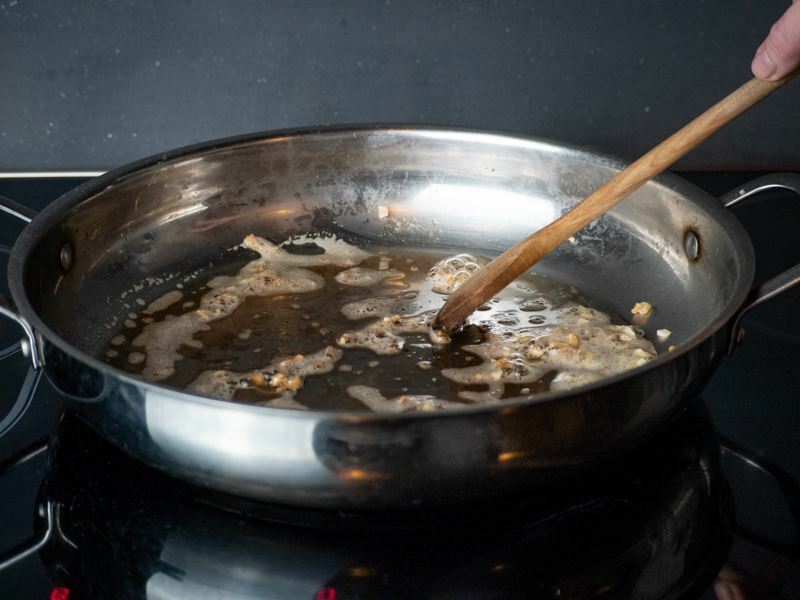 Heat olive oil in a skillet, add the garlic cloves and let them get brown. 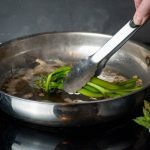 Add the cooked asparagus and mix them thoroughly with the olive oil and garlic. 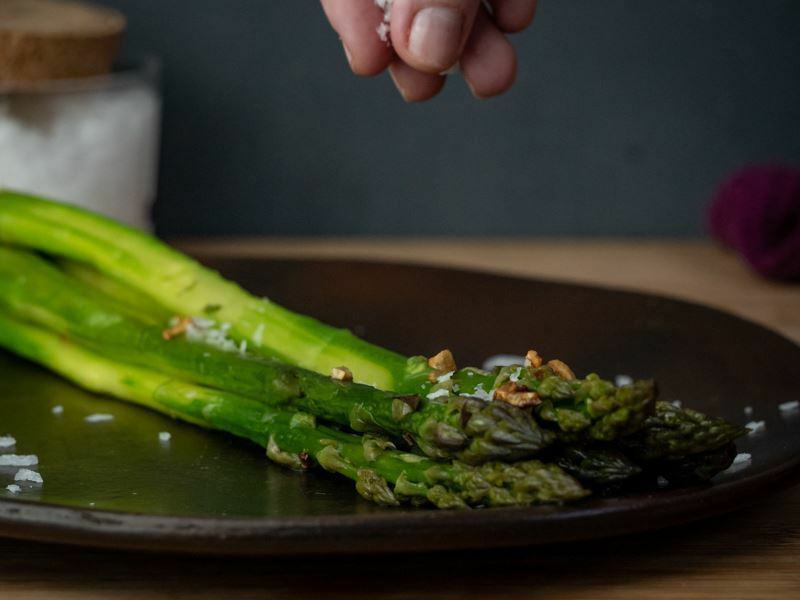 A yummy plate of asparagus sauteed in olive oil with a sprinkling of sea salt is a dieter's dream as it's low in calories and low in fat. 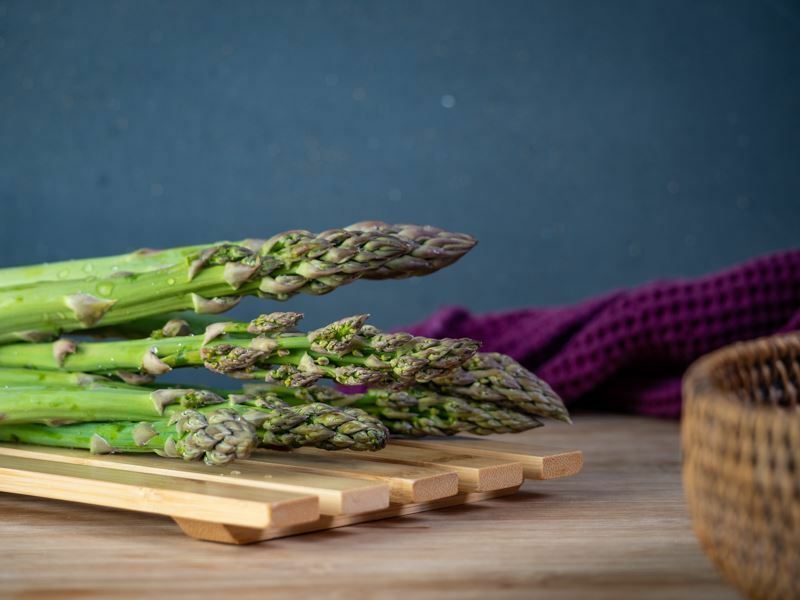 The long, green stalks are packed with excellent nutrition including protein, iron, calcium, fiber, folate and Vitamins A, B6, C, E and K. This fresh veggie is all about good health. 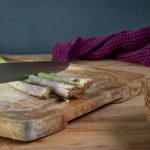 In addition, eating asparagus offers another bonus; it's a natural diuretic. 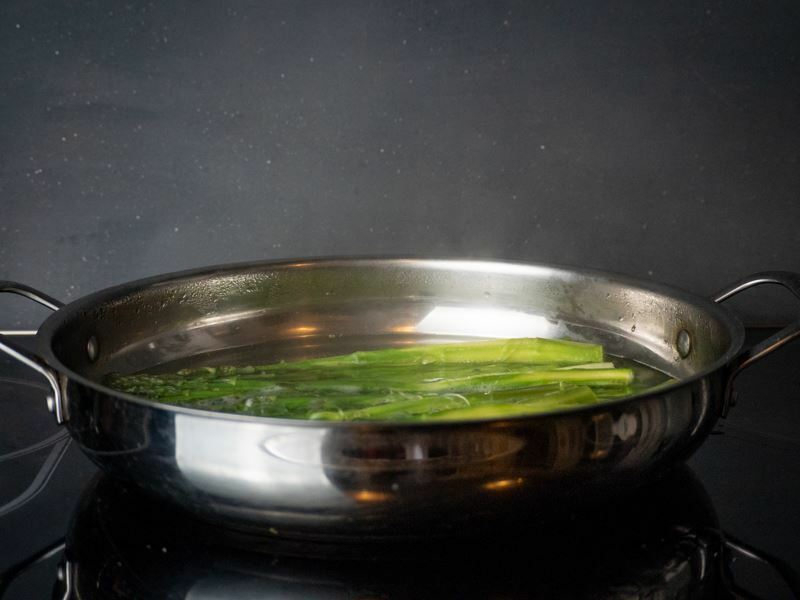 The versatile veggie helps reduce common belly bloat by flushing out excess fluid and salt from the body. 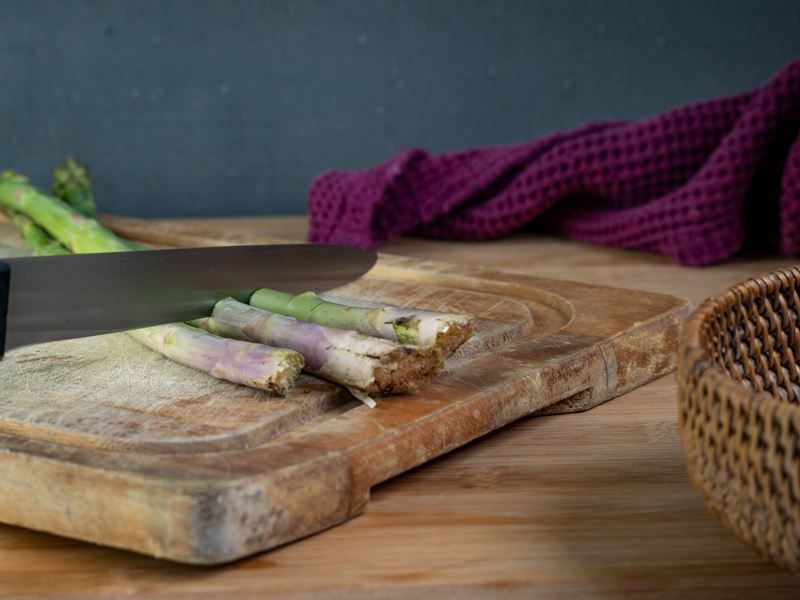 Lastly, cooking up a pan of yummy asparagus can put you in a better frame of mind. That's right; the veggie is filled to the brim with tryptophan. 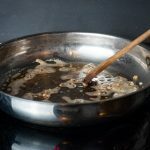 The amino acid can elevate one's mood. 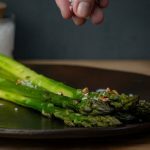 Now that you have a simple, nutritious recipe for asparagus pan-sautéed in olive oil, is this a hearty side dish you're tempted to try?